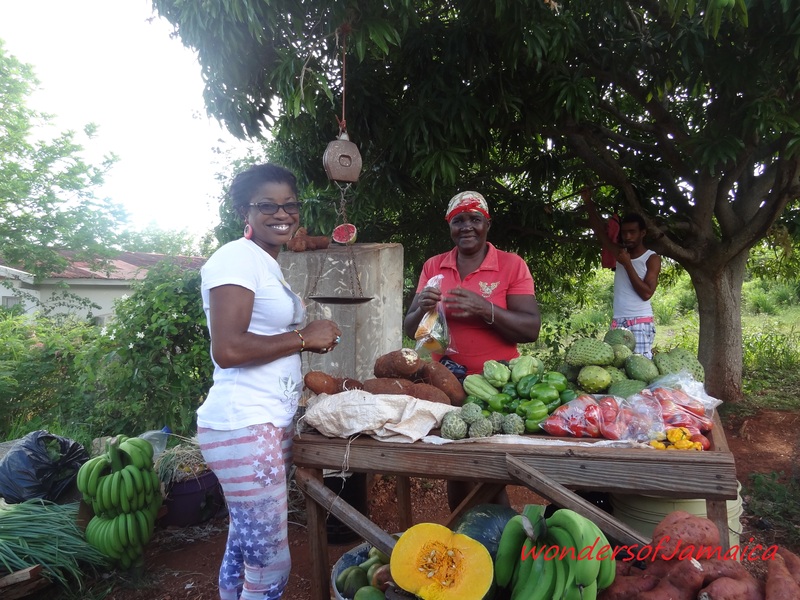 This entry was posted in Agri Expo, Hard-working Jamaicans, Jamaica, Shopping, Small Business, Support Locals and tagged Alligator Pond, banana, Jamaica, photography, Small business, Sour sop, Travel and Tourism. Bookmark the permalink. Oh man, I miss this. The produce look so fresh.